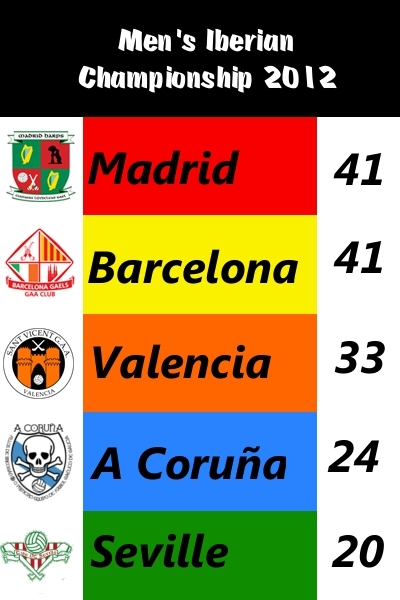 Current Iberian Championship tables following first 2 rounds. Valencia men sit 3rd while the women hold joint 2nd with Barcelona. Looks like both championships will be very close this season.